Opto Engineering designs and manufactures optical systems for the machine vision industry. They consistently deliver the best performance/price ratio optics. For Opto Engineering “innovation” means smart design and engineering targeting unique optical solutions including; telecentric, 360° and IR optics. Opto Engineering Telecentric lenses represents our core business: these products benefit from a decade-long effort in progressive research & development, resulting in an extensive range of part numbers for a diverse and ever-growing number of applications. 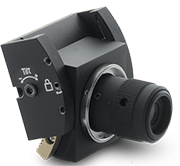 TC CORE bi-telecentric lenses for sensors up to 2/3" feature a truly revolutionary ultra compact opto-mechanical design. These lenses deliver high-end optical performances and at the same time are up to 70% smaller than other double-sided telecentric lenses on the market, thus allowing to significantly downsize a vision system. The unique shape has been expressly developed for maximum mounting flexibility. TC CORE lenses can be mounted in different directions using any of the 4 sides even without clamps, allowing to cut the system's cost, and can be easily fitted or retrofitted even into very compact machines. 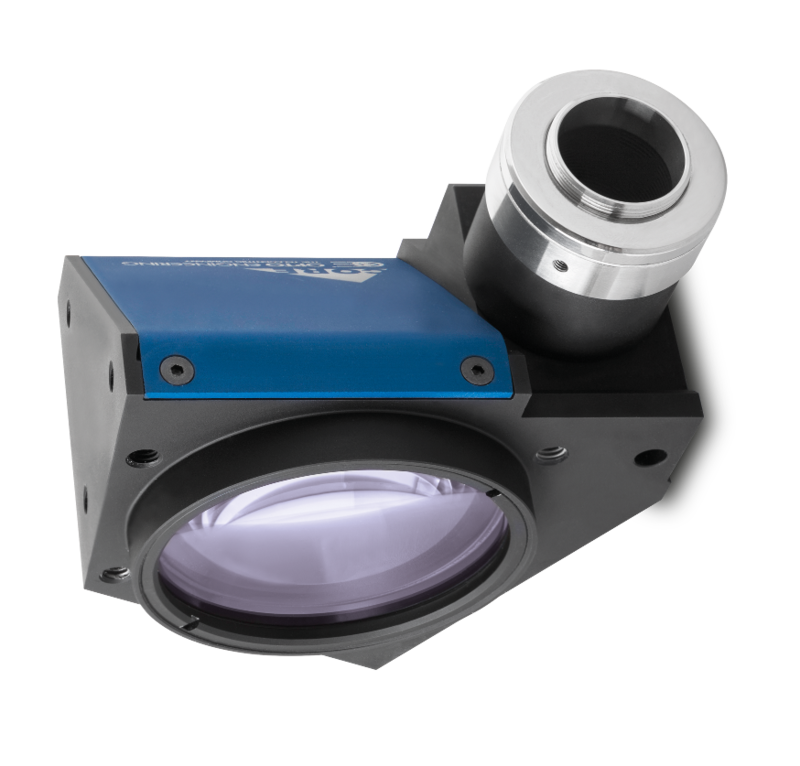 TC CORE bi-telecentric lenses can also be coupled with the new ultra compact LTCLHP CORE series telecentric illuminators to build super small yet extremely accurate measurement systems. Multi Mag optics represent the ideal answer to many non-contact machine vision applications that require different optical magnifications to check geometrically complex parts at various levels of detail, maximizing measurement accuracy. The perfect optical solution enabling machine vision inspection to view every surface of an object with as few cameras as possible. Opto Engineering designed these incredible 360° optical solutions so just one camera shot is enough to capture the top and side views of an object, or the bottom and inside views of a holed object. Opto Engineering designs 3D lenses and projectors equipped with a high-precision tilting mechanism for accurate 3D reconstruction, allows the Scheimpflug condition to be met and to image the whole field of view in perfect focus. The Scheimpflug criterion describes how an object plane that is not parallel to the image plane can be imaged completely in focus. Tilting the Scheimpflug adaptor allows us to see the field of view in focus and also allows for a precise 3D measurement to be made. 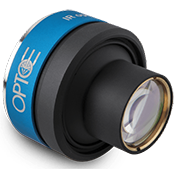 Opto Engineering offers a wide variety of high resolution IR optics for both cooled and uncooled IR cameras spanning all IR spectral bands. 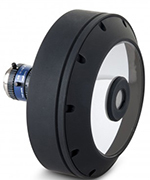 Our IR optics feature large field of view and low distortion and can be equipped with any custom mount interface. MWIR and LWIR thermal series additionally include HCAR coating for usage in harsh envirornment. IR optics are used in a wide variety of sectors including defense, security/surveillance, industrial, medical and R&D applications. R.R.Floody Company is an Opto Engineering distributor in Northern Illinois, Iowa and Southern Wisconsin. We offer technical support to help our customers solve their applications.